Starship Entertainment�confirmed that�Meiqi�and�Xuanyi�will be continuing Cosmic Girls' activities. Meiqi and Xuanyi ranked #1 and #2 respectively in the Chinese version of 'Produce 101', with Meiqi ranking in 185,244,357 votes and Xuanyi following close behind at 181,533,349 votes. The final 11 girls will be active as Rocket Girls�in China. 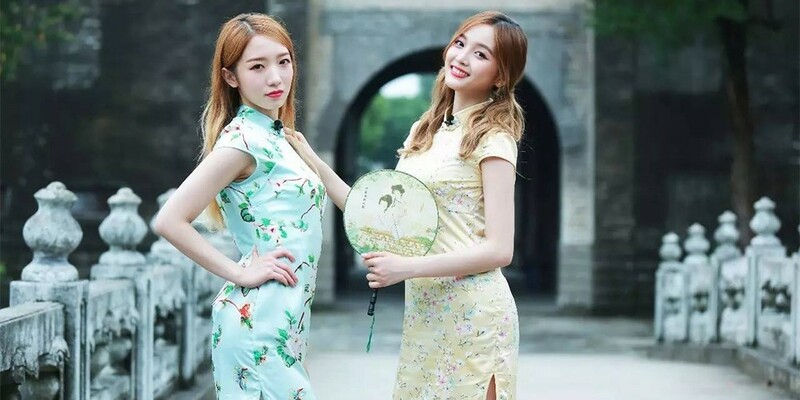 While the PD of the show said that the two Cosmic Girls' members will not be promoting as Cosmic Girls and just focus on Rocket Girls promotions, Starship Entertainment�said, "Meiqi and Xuanyi will have both Rocket Girls and Cosmic Girls promotions for the next two years." Do you think we'll get to see all 13 members in Cosmic Girls' next comeback?